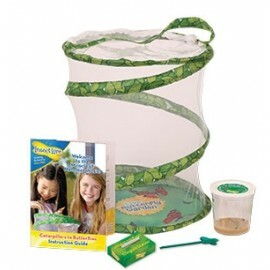 This bright little flower has 2 uses: Caterpillar Cup Holder and Butterfly Feeding Station! 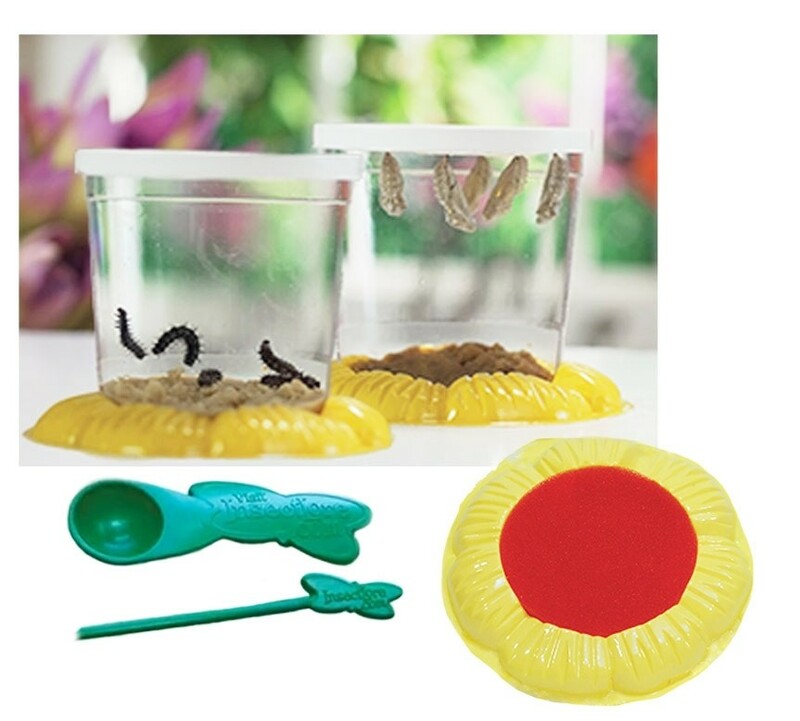 Remove the red sponge and the flower provides a stable holder for your Cup of Caterpillars. 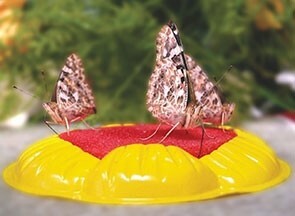 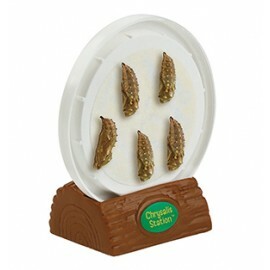 When your butterflies emerge, saturate the sponge with nectar for a handy feeding station.